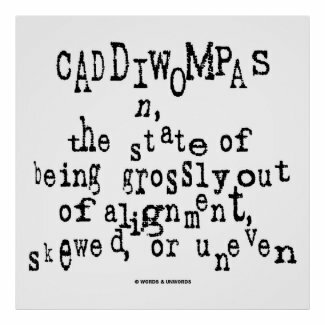 Are you a caddiwompas or do you know someone who resembles a caddiwompas? 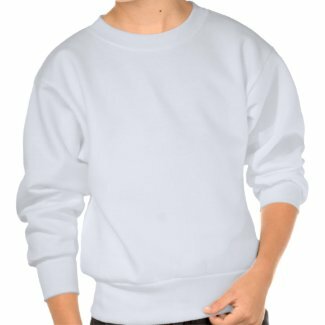 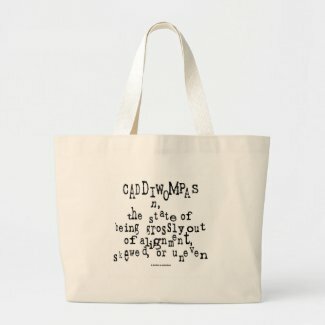 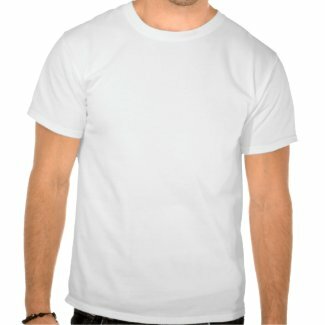 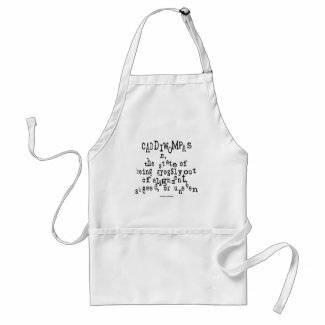 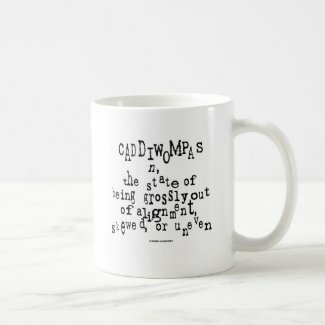 Showcase your wry intellectual sense of humor with any of these gifts featuring the dictionary definition of caddiwompas, which means "the state of being grossly out of alignment, uneven, or skewed". 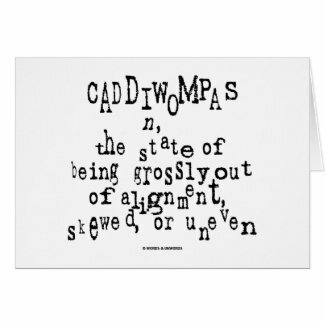 Make others do a double-take with vocabulary definitional humor today!